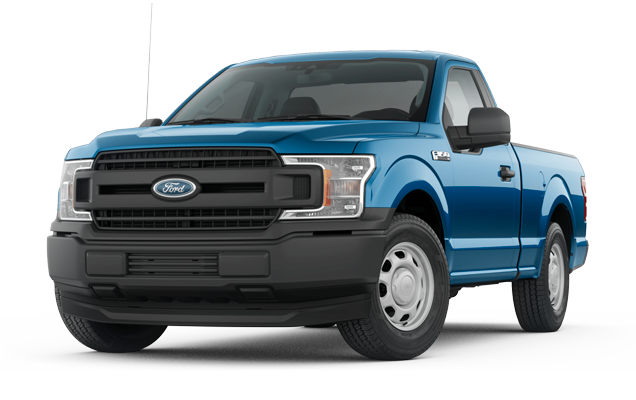 Closed-end lease offer based on 2019 Ford F-150 XL 4×4 w/STX Package (Stock #S19039 with an MSRP of $43,815). Not all buyers will qualify for Ford Credit Red Carpet Lease. No security deposit required. Actual payments may vary based on vehicle selected. Residency restrictions apply. Cash due at signing is $2,990 which excludes 1st payment, tax, title, acquisition and doc fees. Offer includes all applicable rebates and incentives applied to deal. Lessee responsible for excess wear and mileage over 10,500 miles/year at $0.15 per mile. Must take delivery from dealer stock by March 31, 2019. Vehicle shown may have optional equipment not included in payment. Residency restrictions apply. See Donley Ford for qualifications and complete details. 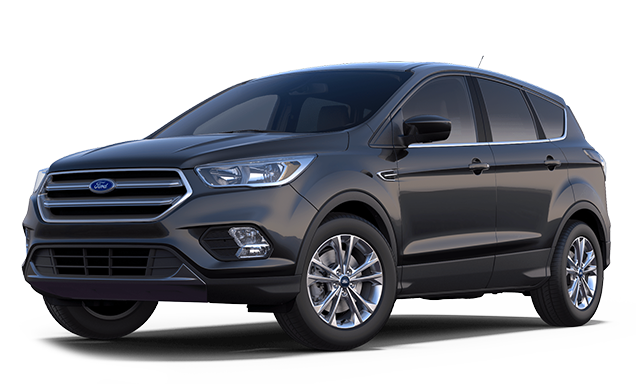 Closed-end lease offer based on 2018 Ford EcoSport SE 4WD (Stock #A18750 with an MSRP of $25,495). Not all buyers will qualify for Ford Credit Red Carpet Lease. No security deposit required. Actual payments may vary based on vehicle selected. Residency restrictions apply. Cash due at signing is $2,995 which excludes 1st payment, tax, title, acquisition and doc fees. Offer includes all applicable rebates and incentives applied to deal. Lessee responsible for excess wear and mileage over 10,500 miles/year at $0.15 per mile. Must take delivery from dealer stock by March 31, 2019. Vehicle shown may have optional equipment not included in payment. Residency restrictions apply. See Donley Ford for qualifications and complete details. 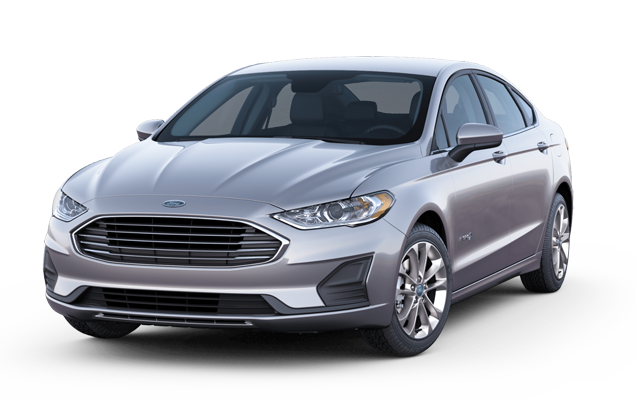 Closed-end lease offer based on 2019 Ford Fusion SE Hybrid (Stock #A19160 with an MSRP of $29,940). Not all buyers will qualify for Ford Credit Red Carpet Lease. No security deposit required. Actual payments may vary based on vehicle selected. Residency restrictions apply. Cash due at signing is $2,990 which excludes 1st payment, tax, title, acquisition and doc fees. Offer includes all applicable rebates and incentives applied to deal. Lessee responsible for excess wear and mileage over 10,500 miles/year at $0.15 per mile. Must take delivery from dealer stock by March 31, 2019. Vehicle shown may have optional equipment not included in payment. Residency restrictions apply. See Donley Ford for qualifications and complete details. 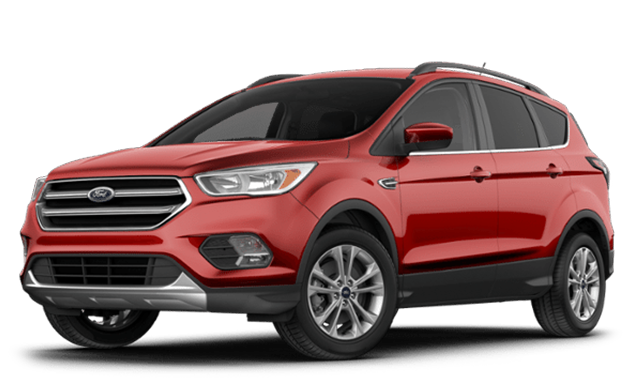 Closed-end lease offer based on 2019 Ford Escape SE FWD (Stock #S19089 with an MSRP of $27,572). Not all buyers will qualify for Ford Credit Red Carpet Lease. No security deposit required. Actual payments may vary based on vehicle selected. Residency restrictions apply. Cash due at signing is $2.750 which excludes 1st payment, tax, title, acquisition and doc fees. Offer includes all applicable rebates and incentives applied to deal. Lessee responsible for excess wear and mileage over 10,500 miles/year at $0.15 per mile. Must take delivery from dealer stock by March 31, 2019. Vehicle shown may have optional equipment not included in payment. Residency restrictions apply. See Donley Ford for qualifications and complete details. 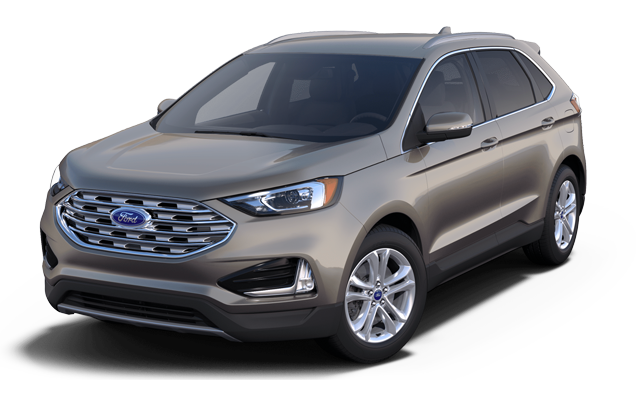 Closed-end lease offer based on 2019 Ford Edge SEL FWD (Stock #A19222 with an MSRP of $37,170). Not all buyers will qualify for Ford Credit Red Carpet Lease. No security deposit required. Actual payments may vary based on vehicle selected. Residency restrictions apply. Cash due at signing is $2,990 which excludes 1st payment, tax, title, acquisition and doc fees. Offer includes all applicable rebates and incentives applied to deal. Lessee responsible for excess wear and mileage over 10,500 miles/year at $0.15 per mile. Must take delivery from dealer stock by March 31, 2019. Vehicle shown may have optional equipment not included in payment. Residency restrictions apply. See Donley Ford for qualifications and complete details. 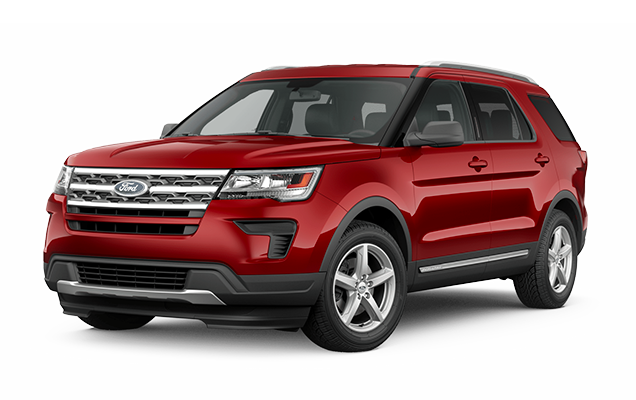 Closed-end lease offer based on 2019 Ford Explorer XLT 4WD (Stock #G19013 with an MSRP of $45,385). Not all buyers will qualify for Ford Credit Red Carpet Lease. No security deposit required. Actual payments may vary based on vehicle selected. Residency restrictions apply. Cash due at signing is $4,995 which excludes 1st payment, tax, title, acquisition and doc fees. Offer includes all applicable rebates and incentives applied to deal. Lessee responsible for excess wear and mileage over 10,500 miles/year at $0.15 per mile. Must take delivery from dealer stock by March 31, 2019. Vehicle shown may have optional equipment not included in payment. Residency restrictions apply. See Donley Ford for qualifications and complete details. 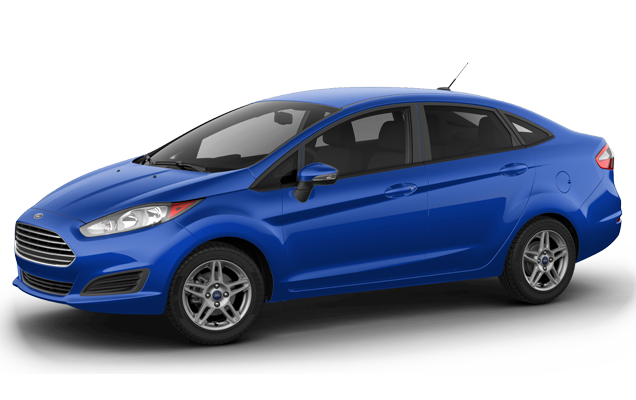 Closed-end lease offer based on 2019 Ford Fiesta 4-Door SE (Stock #G19053 with an MSRP of $18,205). Not all buyers will qualify for Ford Credit Red Carpet Lease. No security deposit required. Actual payments may vary based on vehicle selected. Residency restrictions apply. Cash due at signing is $2,495 which excludes 1st payment, tax, title, acquisition and doc fees. Offer includes all applicable rebates and incentives applied to deal. Lessee responsible for excess wear and mileage over 10,500 miles/year at $0.15 per mile. Must take delivery from dealer stock by March 31, 2019. Vehicle shown may have optional equipment not included in payment. Residency restrictions apply. See Donley Ford for qualifications and complete details.